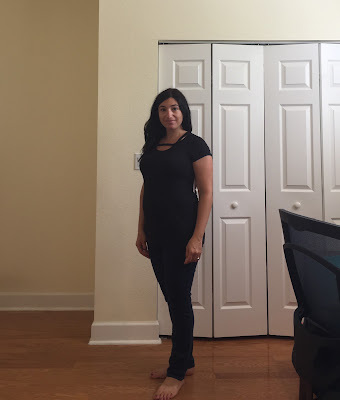 I was very excited waiting for my 2nd Stitch Fix! Even though you definitely can't tell that in these photos, hehe. I love opening up the style guide to see what's in store. I loved the colors and was ready to try on the goods. 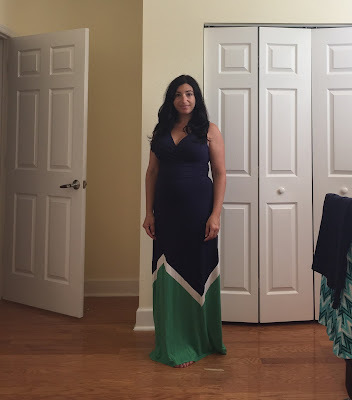 Looked nice in the box, but was the most unflattering thing I tried on, yikes! Return. I think I've reached my capacity for maxi skirts, so I left the stylist a note to leave those out for the next fix. Hopefully they'll send my some cute shorts. Gotta have some cute shorts for Florida summers. Awwwh I love stitch fix but it's not in Canada! Everything looked so cute on you!!! I have heard loads about Stitch Fit, but we don't have it in the UK, which is such a shame. I would totally buy that necklace. I'm glad you kept the skirt. I love a good maxi too! I think I'm going to try StitchFix post-preg. That turquoise is such a pretty color on you! I understand why you didn't want to keep it, though. 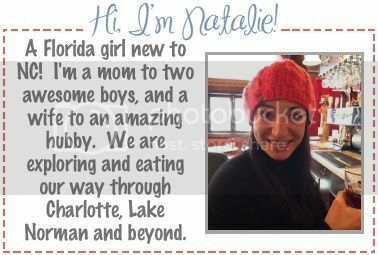 I found your blog through one of your comments on Rach's blog. I have loved catching up on your last few posts. I couldn't believe our due dates are so close. 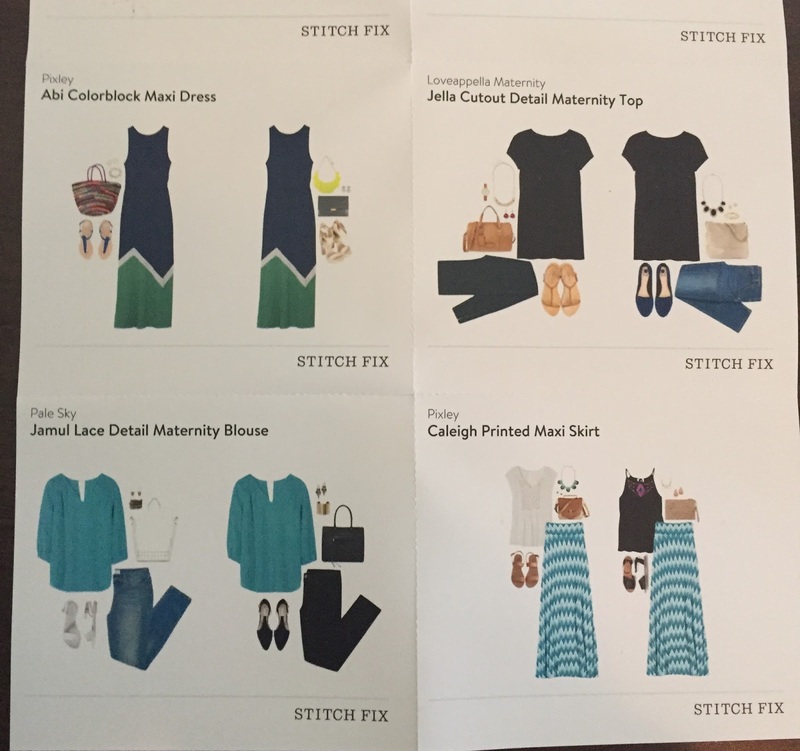 I love the idea behind stitch fix. Have you been doing it long? 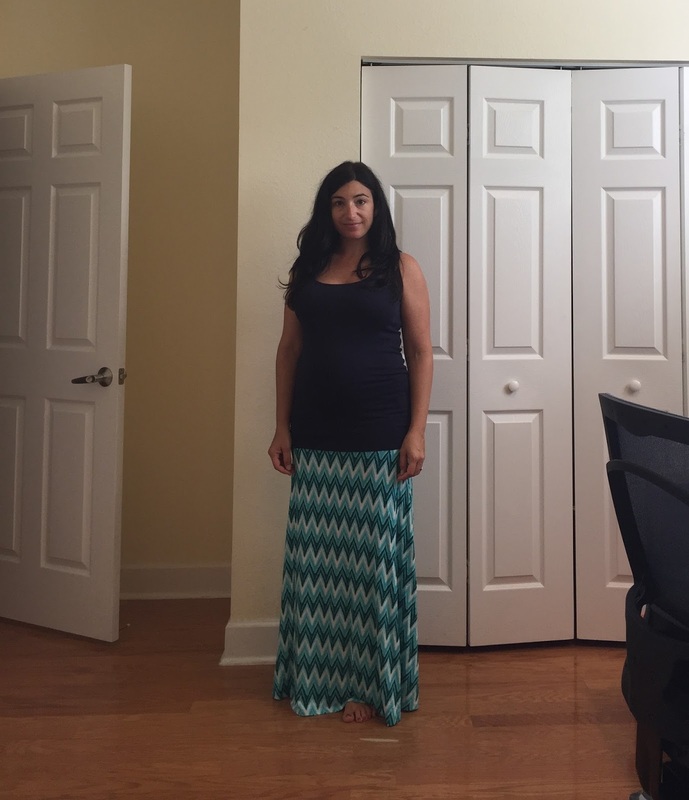 That maxi skirt is so cute on you! 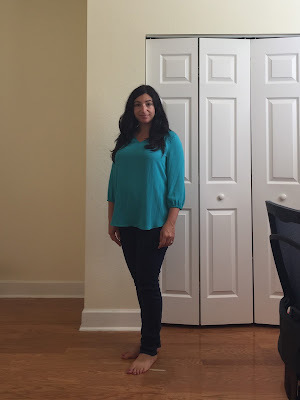 This was only my 2nd stitchfix, I'll probably do it a couple more months, then take a break until I can wear my regular clothes again, hehe. Boy Oh Boy What a Weekend!